Derrick has been fishing since he can remember. 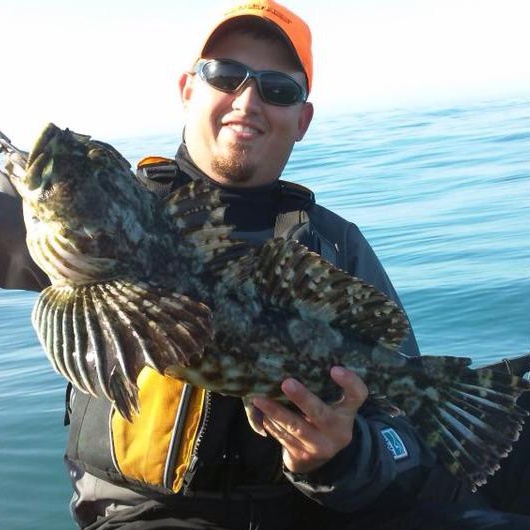 Once he was introduced to kayak fishing it opened up a completely new world of fishing to explore. The last couple years on the water have led to some great memories and new friends all over Central and Northern California. It has now become an addiction to this avid angler fishing ever weekend possible. When not working you can find him on the water looking for his next big fish or plaining a trip to do just that. 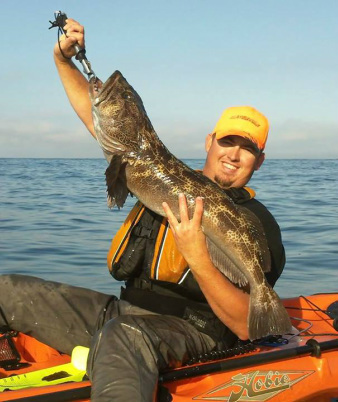 Centralcoastkayakfishing.com and NorCalKayakAnglers.com are to blame for getting him hooked on kayak fishing. You can find anything you need to know about kayaking there. 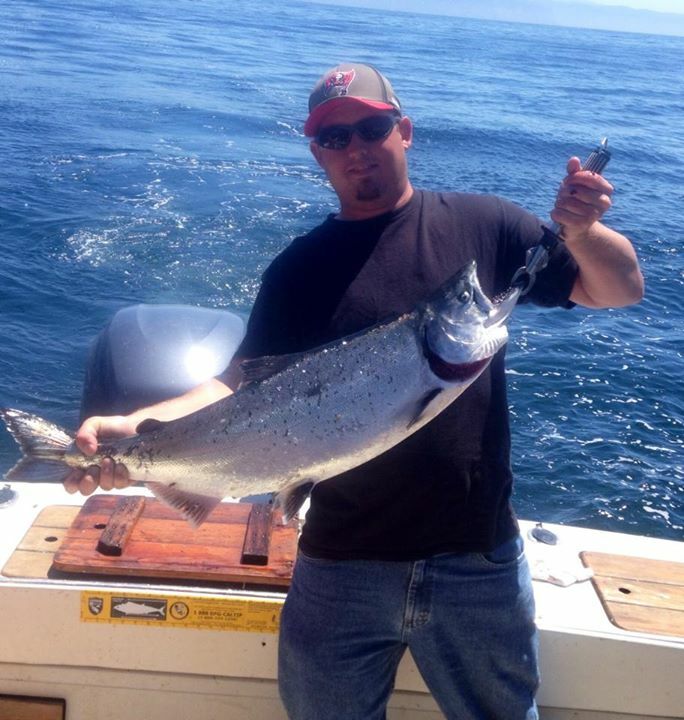 It is a great community of anglers with a main focus on safety and fun. The biggest saying there for new guys is WelcomeToTheMadness and yes they mean it. Favorite line: Power Pro with a fluorocarbon leader. Why Derrick loves Fishing: When I'm around the water I forget about everything around me and focus on nothing but that next drag screaming hog. How I'm gonna land it is the easy part only decision to make is Lucid grips in my left or right hand.